Walking in a park has never been an activity I considered whenever I make plans for recreation. I perceive it to be one of the most disengaging activity ever. In Singapore, parks are a common feature in almost every residential area however I always deemed that there is really not much for one to see save for trees, more trees, trees and even more trees which I felt look almost the same. Further unless there is an intended destination for which a walk through the park is required, I find the act of strolling through one rather meaningless. 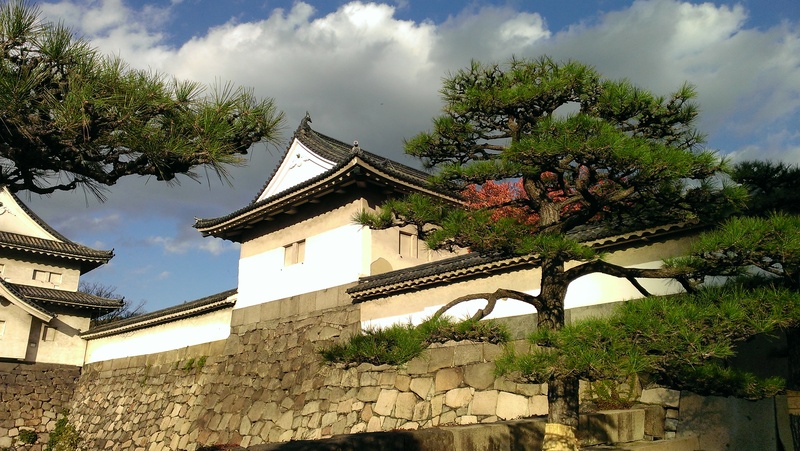 And yet when I was in Osaka some time back, I did the exact opposite of what I’ve never liked doing – to take a walk through the park outside Osaka Castle. 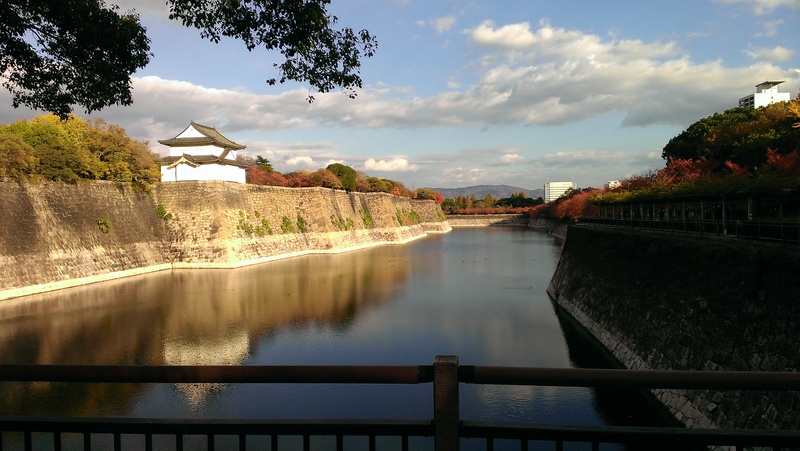 And what surprised me was that I actually enjoyed the jaunt I had at Osaka Castle Park. Perhaps it’s the beauty of the place; perhaps it’s also the weather – temperatures were cool and nice at that time (basically, it’s heaven to my body). Regardless, for the first time ever in my life, I enjoyed it and actually derived a sense of calmness from it. So tonight as I sit here trying to fight off the exhaustion from work and thoughts of flying back to Japan entered my mind, I suddenly recalled the time when I was at Osaka Castle Park and started missing it terribly. If only the place was accessible within a short bus or train ride away! 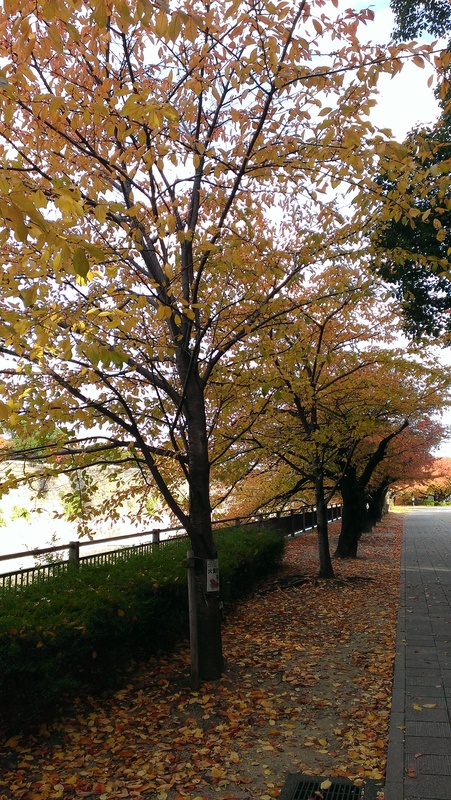 Categories: Travels | Tags: Japan, Osaka | Permalink.